The WPMC VIP lounge that is located above the admin office block in the centre of the circuit, operates on all Main Circuit Racing days, or roughly 13 events per year. 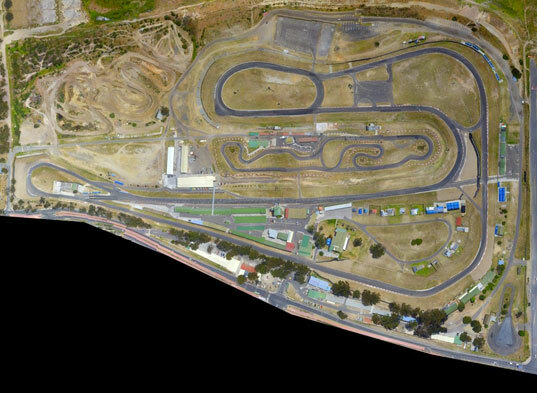 It is within the pit area and offers a world class, birds eye view of the complete circuit layout, with only the Malmesbury Corner blocked out by the clubhouse. This VIP lounge is a private facility where lunch and a full bar facility are provided for members and guests. If you are interested in becoming a member please complete a WPMC membership application and VIP application available from admin@wpmc.co.za or call 021 557-1639.